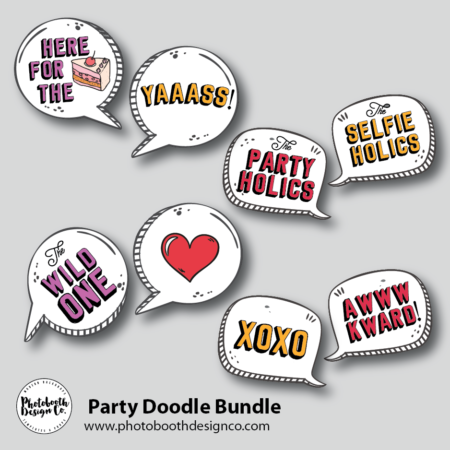 Party Doodle Props - Photobooth Design Co. 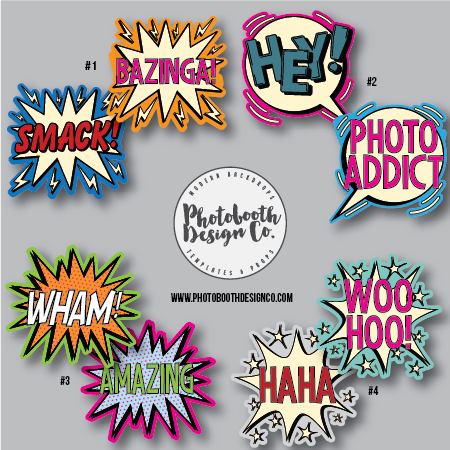 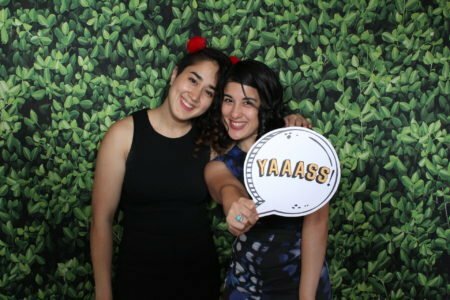 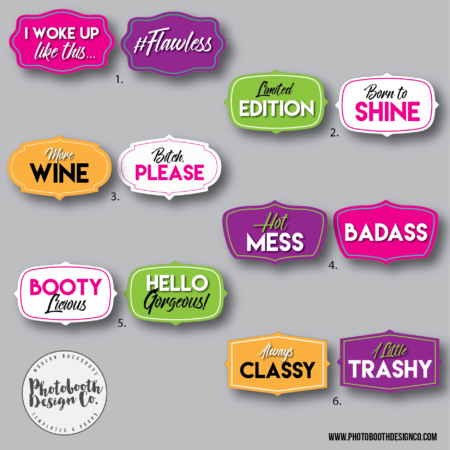 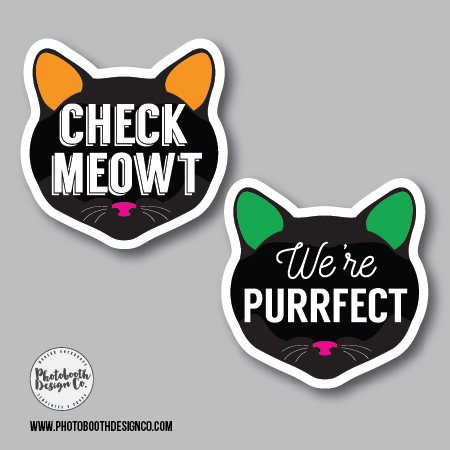 Looking for fun party photobooth props / photobooth signs that will go with any type of event? 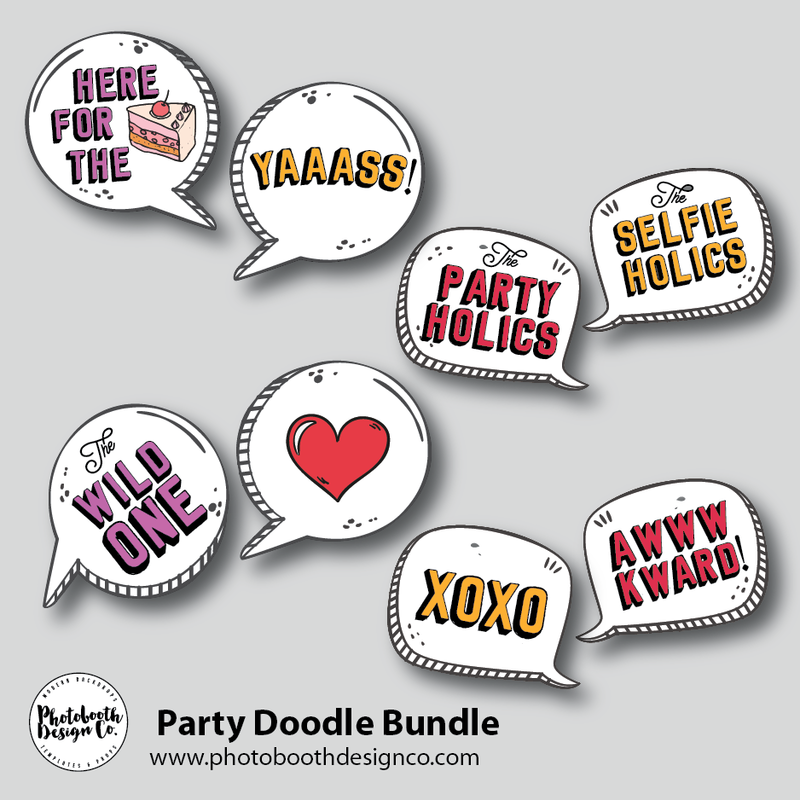 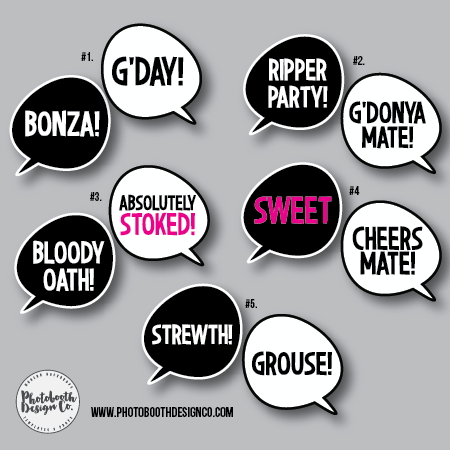 Look no further, these ‘party doodle’ props will suit both the younger and older crowds with generic party lines! Made with fun, your guests will love these party photo booth props! 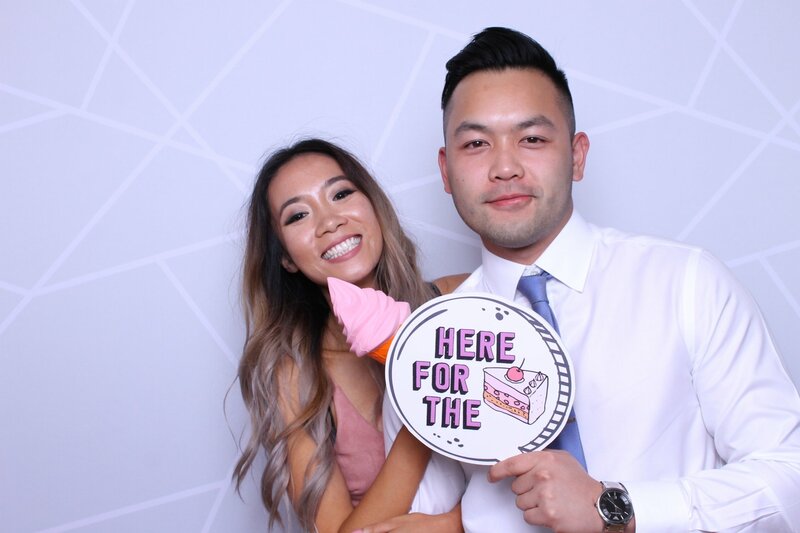 Here for the cake / Yaaass!